Actually, your email account is probably the worst online account that can be hacked. 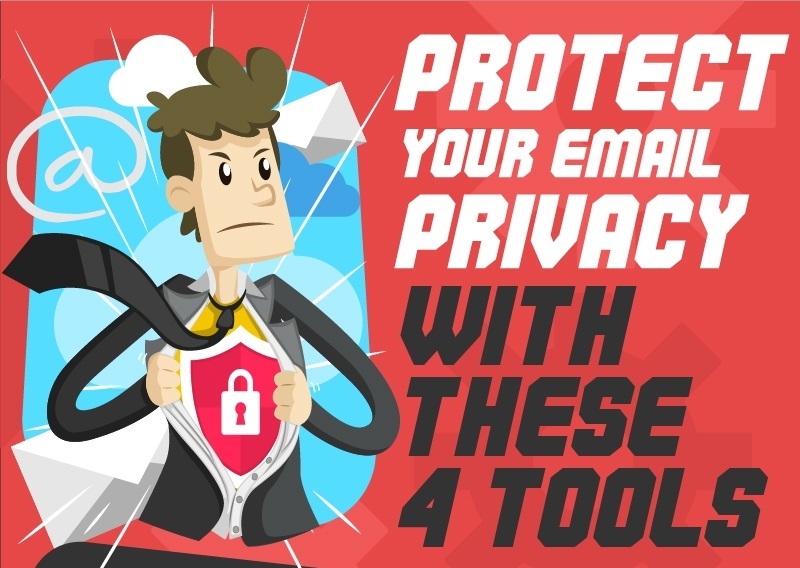 Once someone gains access to your email account, it’s an easy enough process to use your email to reset your passwords to any other account on the web, from social media profiles to bank accounts. And hackers and thieves aren’t the only ones trying to break into your personal messages.